Recently at SXSW Festival Lyft showed the world their vision of how electric scooter dock-stations may look like. The company deployed six docks around Austin with 3 scooters inside each of stations. During this small pilot, Lyft will try to measure and see how operationally viable are docks, how much they increase scooter lifetime, and how much do they change the user experience. And you know what? They should get a very positive result. You see, docks are not just another feature for the product called “electric scooter sharing”. 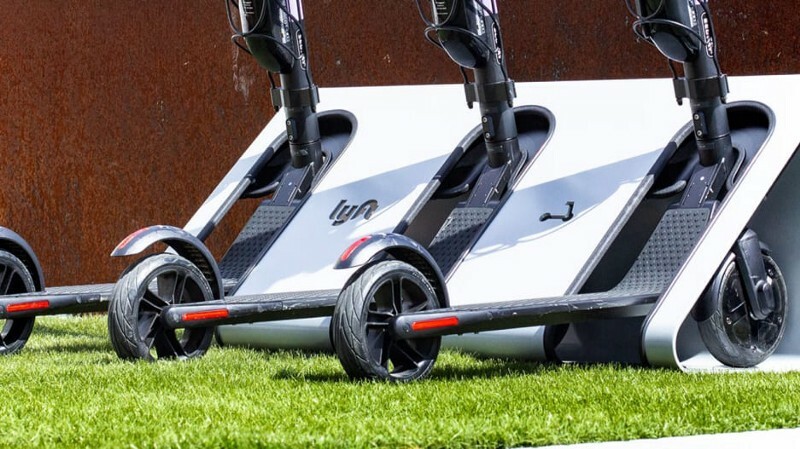 Docks are defining how scooters are going to look in the future. To understand what I mean, open your scooter app. You’ll see a ton of vehicles in your downtown and little on the borders. In Warsaw, where I live, density ranges from 100 scooters per square kilometer in the city center, to 4 scooters per square kilometer on the border of the operations zone, and then zero scooters for another 50% of city area that is not covered by operations. 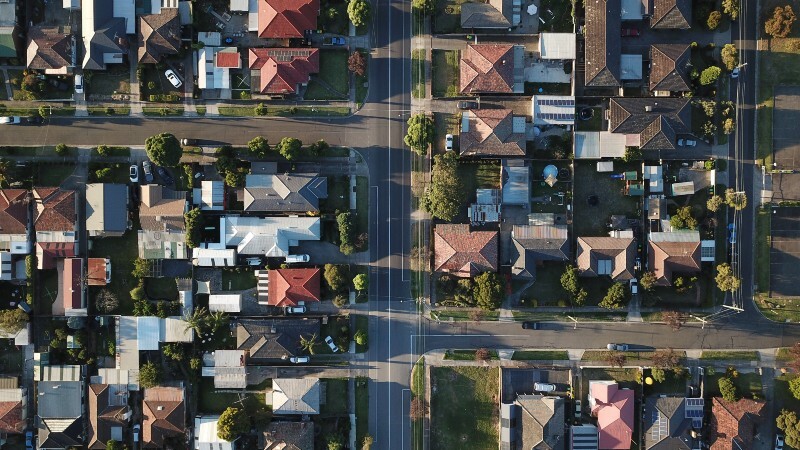 An area that gives homes to 30%-70% of the urban population of Western cities. An area called “suburbs”. Suburbs were underserved by trams and buses for a good hundred years, by bike-sharing for 20 years, and by scooter sharing for 1 year — so far. Why didn’t almighty scooters, the Saviour of Urban Transportation change this? Because with the current levels of scooter density in suburbs, it’s just not viable. Contractor chargers don’t want to travel 3–4 km for each of the lonely suburban scooters, when they can collect 5–10 at once in the downtown. For full-time employees, it’s also far from being the most productive use of time and fuel. And unless programmes like Bird Platform see explosive growth, density isn’t going to change much soon. That’s why we don’t have electric scooters in the suburbs. Another issue with scooter-sharing was raised at the Micromobility Conference in January. While Lime Year End Report shows that in selected markets, proportions of male and female users is relatively equal, recent data from Denver suggest that 70% of scooter users are male. And indeed she is right. Only on a massive scale, only with deep market penetration, a transportation mode stops being associated with a specific type of people riding it. Luckily, such a massive scale is the only option both for cities and scooter companies. That’s why we are getting the docks. Docks allow the operations team to maintain and charge their suburban fleet multiple times faster than if scooters were randomly distributed. In such a system, all scooters will become docked and dock-less a the same time, changing their dock-status after leaving the central zone. You may argue that their users won’t like docked scooters after trying dock-less, but… The only choice that the suburban population faces is whether to have docked scooters or to have none. Other skeptical minds could suggest that you need to build a whole supply chain and hire 20 rocket science engineers to launch docks, but they will be rather wrong too. It’s not necessary for your dock-station to weight 1 tonne, have a connection to the grid and 20 m2 leased from the government. I’m not sure how “smart” are Lyft dock stations, but a low-tech solution with a piece of metal, a couple of big bolts and $50 smart bike-sharing locks should be more than enough for the first version capable of hosting up to 26 scooters in one car parking spot. Eventually, who cares how expensive will be the design of docks if even a 10-day increase in scooter lifetime can “pay” for all of it? Originally published on Linkedin 12.03.2019.